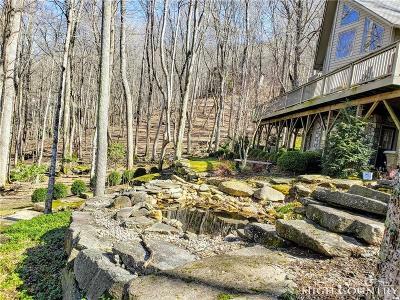 Impressive home, great location. 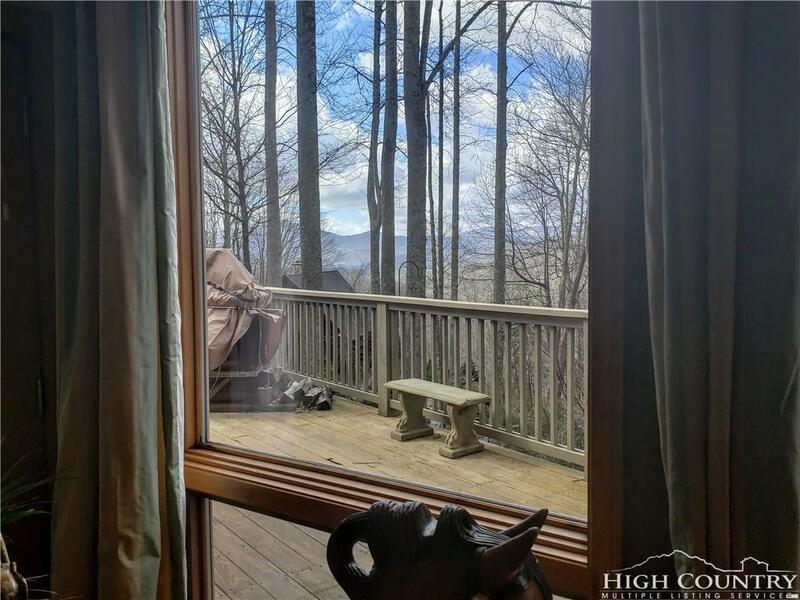 Enjoy mountain living at it's best! 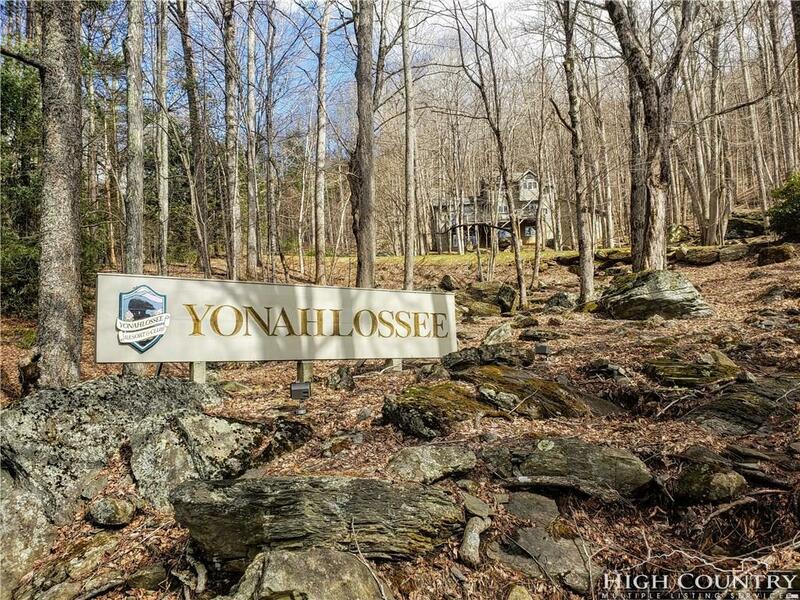 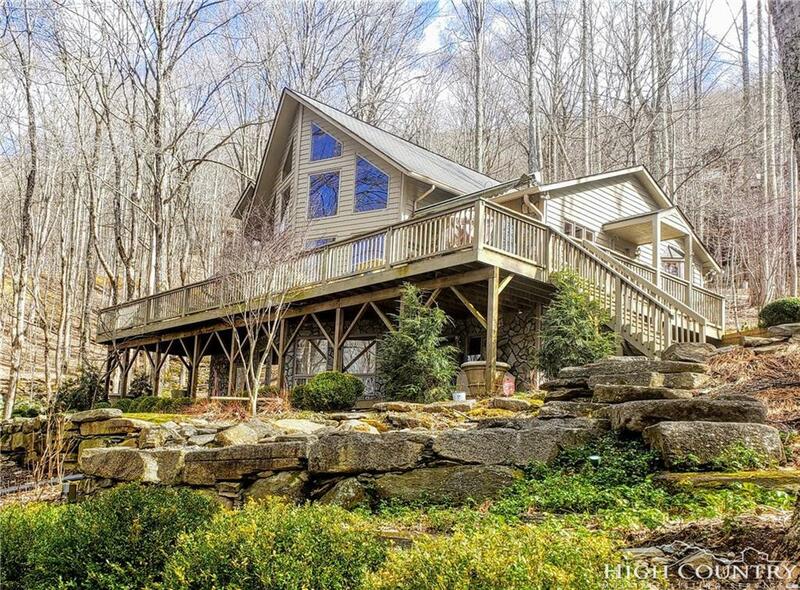 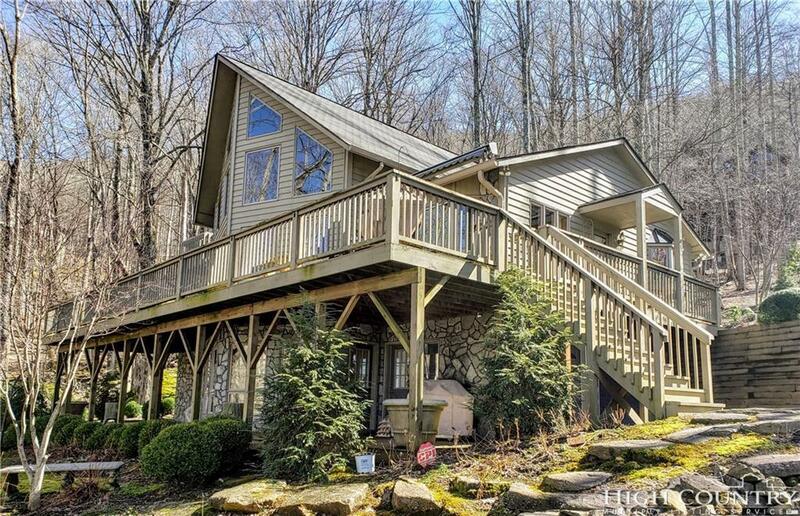 Just through the gate of Yonahlossee, this home has easy access to Shulls Mill Rd and Blowing Rock, Boone, Valle Crucis, and Banner Elk. 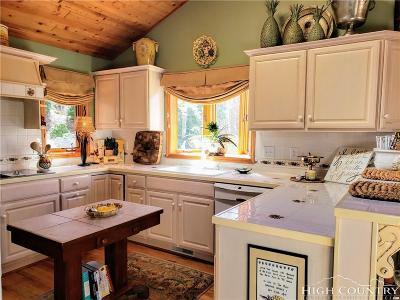 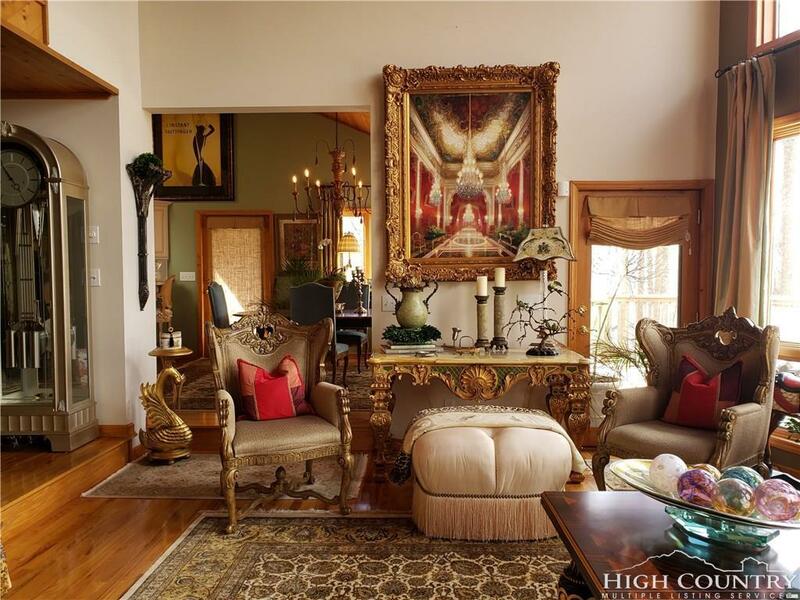 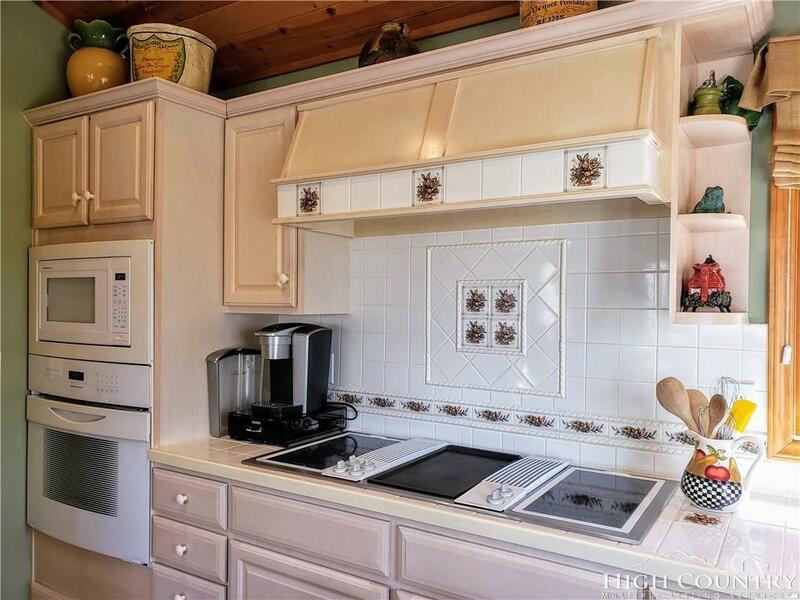 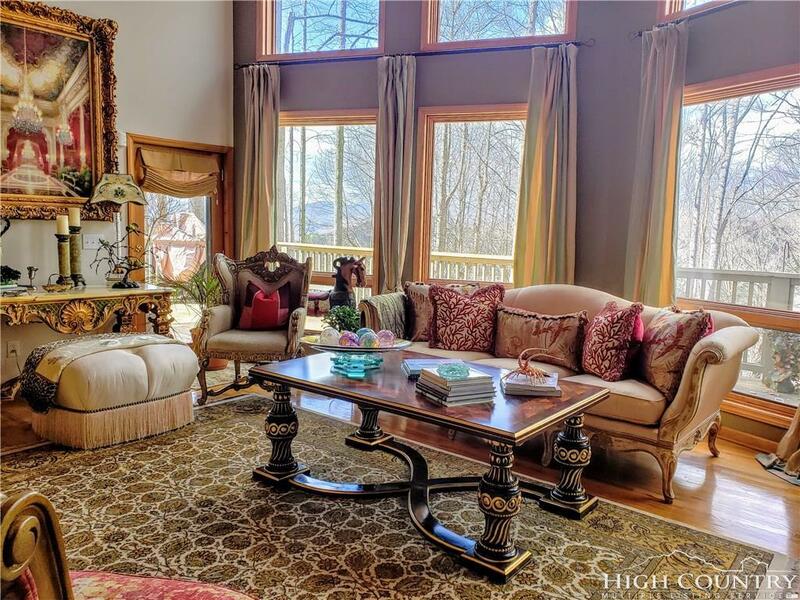 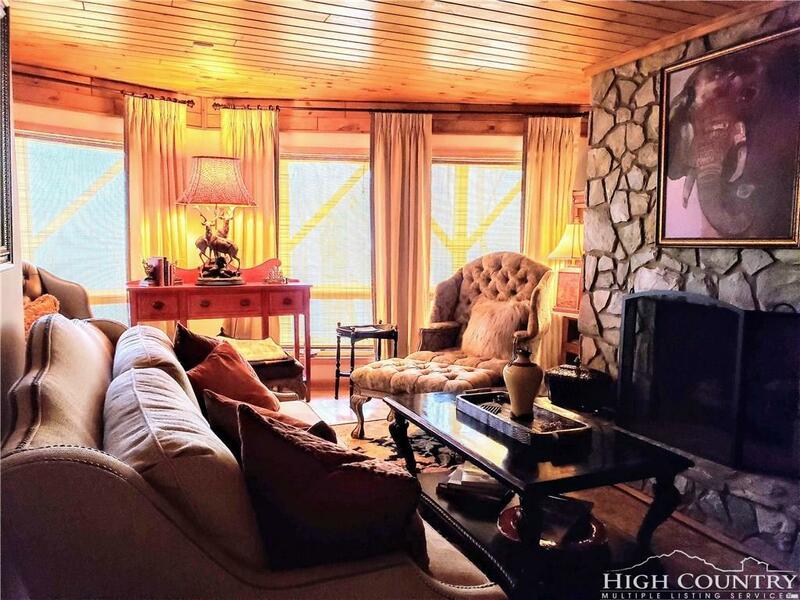 It is light, bright and airy with soaring ceilings and sunrise views. 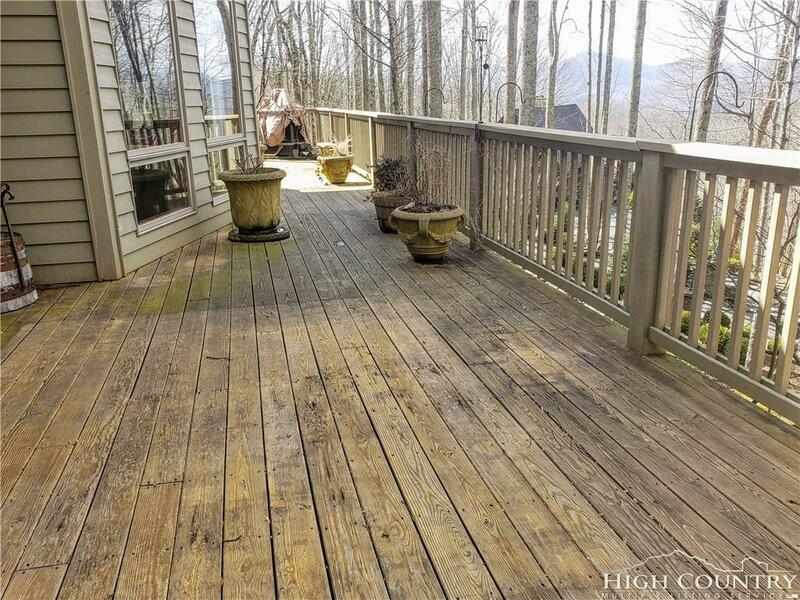 3-bedroom, 3.5 baths, full basement, 2-car garage and plenty of decks for entertaining. 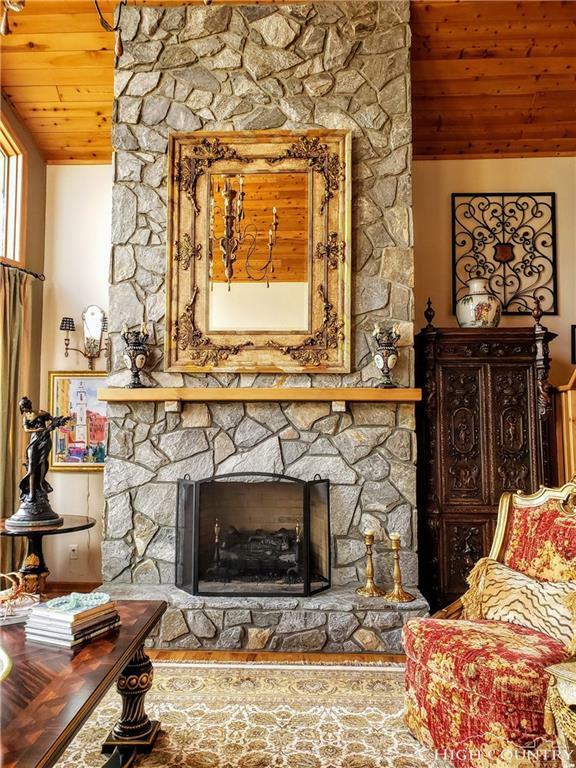 Floor to ceiling stone gas fireplace in Living room, 2nd stone fireplace in basement. 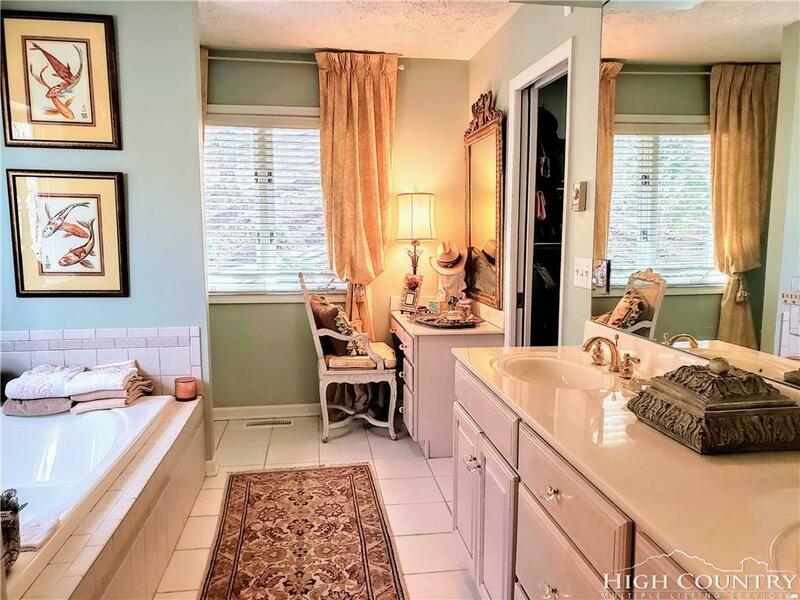 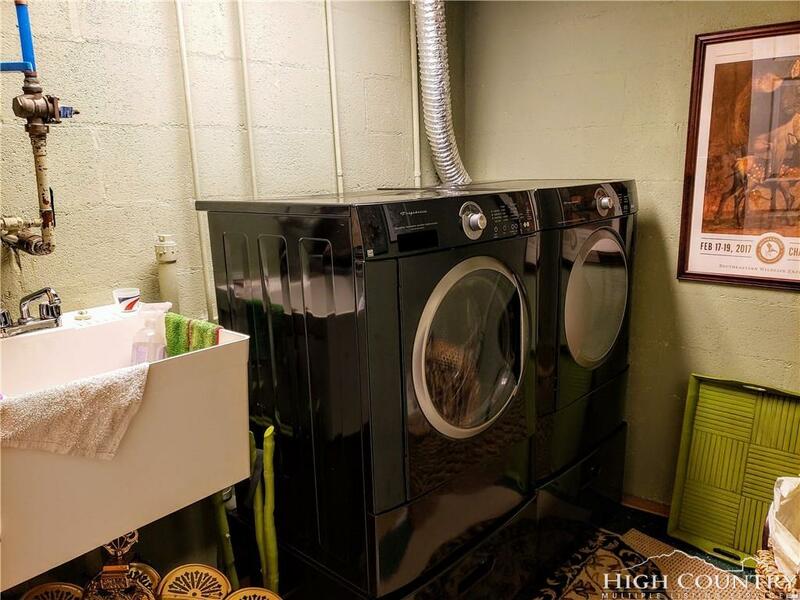 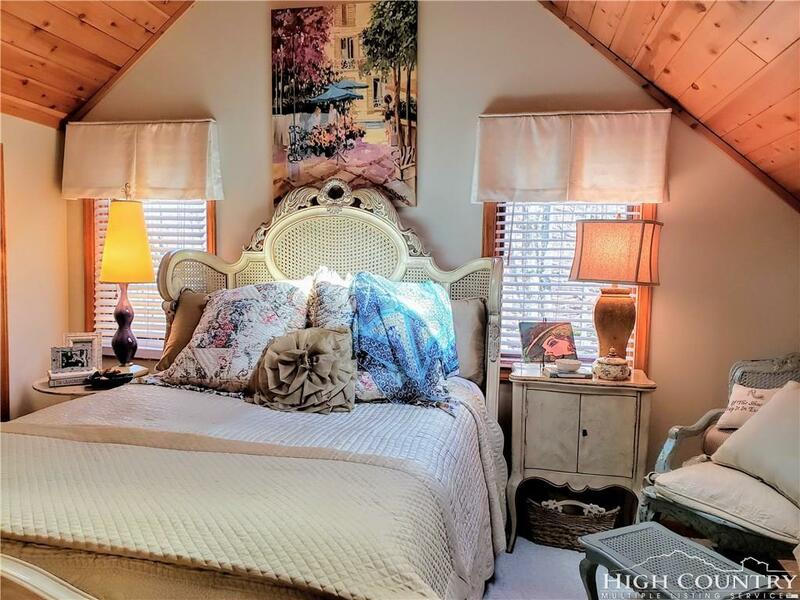 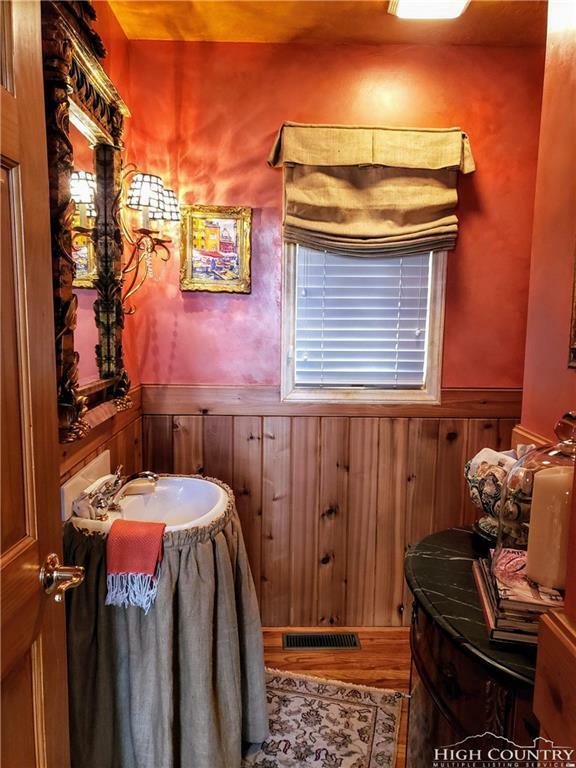 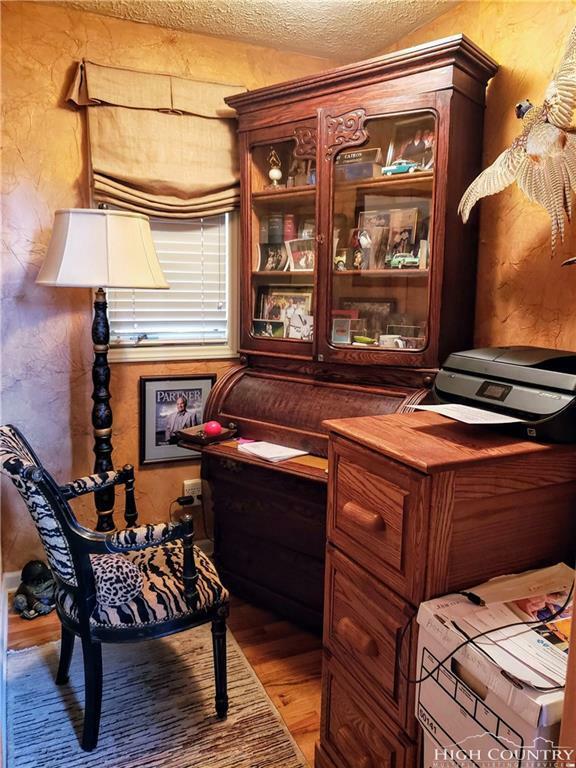 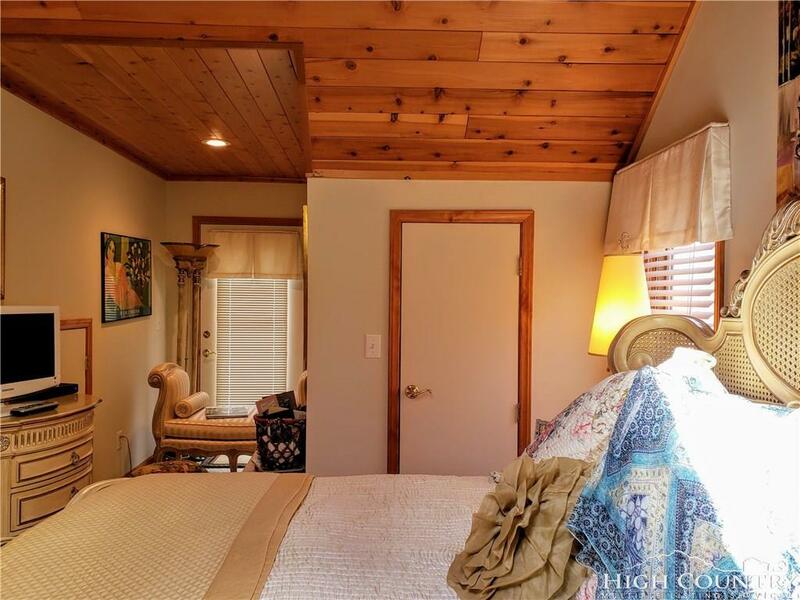 Master suite on the main level with spa bathtub; kitchen has a stovetop, built-in wall oven, and microwave; hardwood floors throughout; bonus office on the main; loft with bedroom, full bath, and storage. 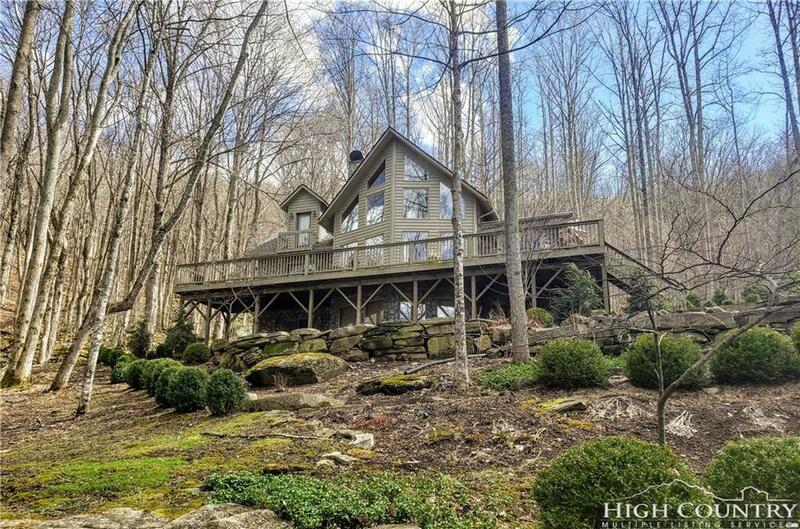 Nestled in the heart of the Blue Ridge! 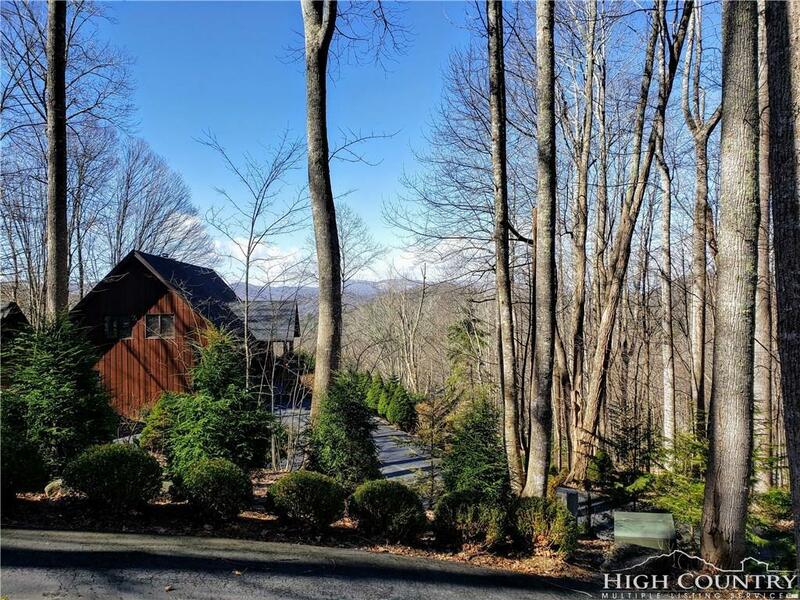 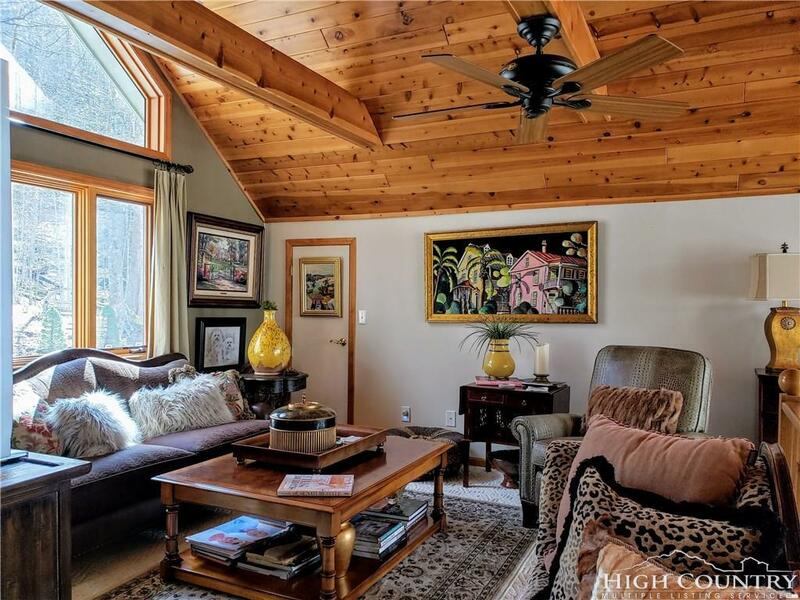 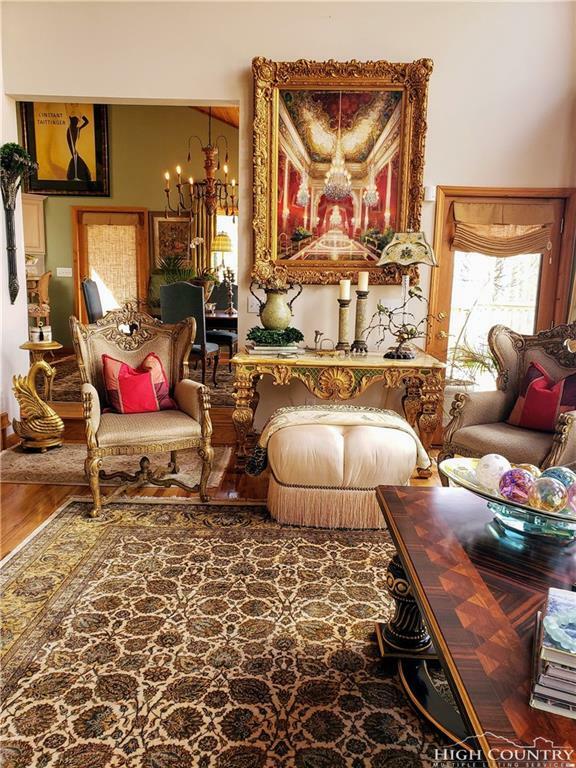 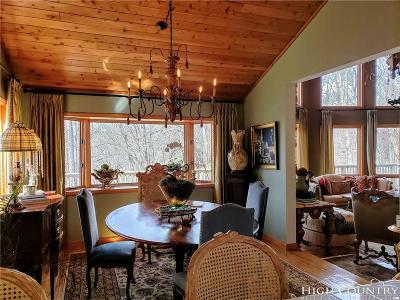 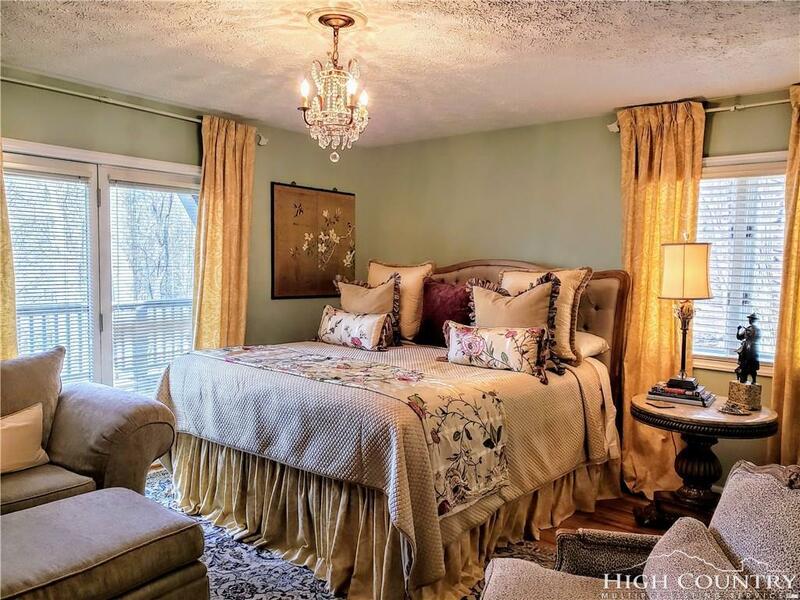 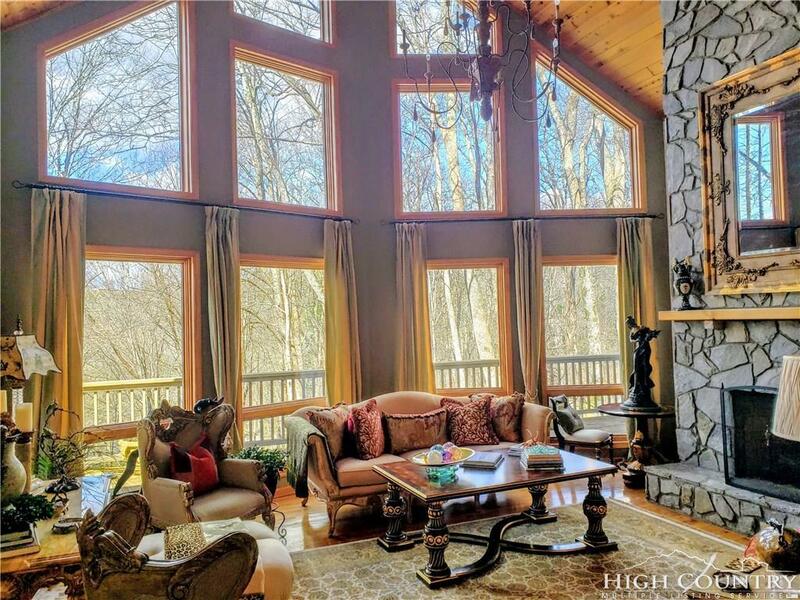 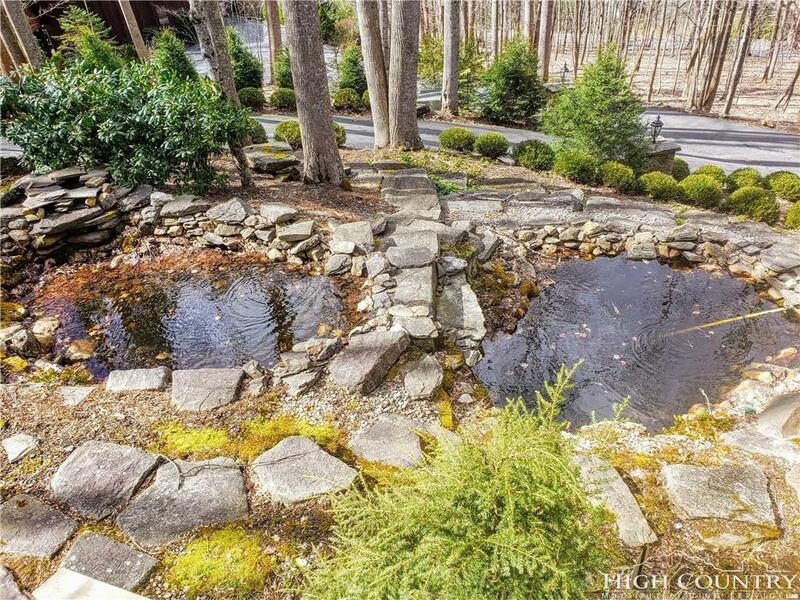 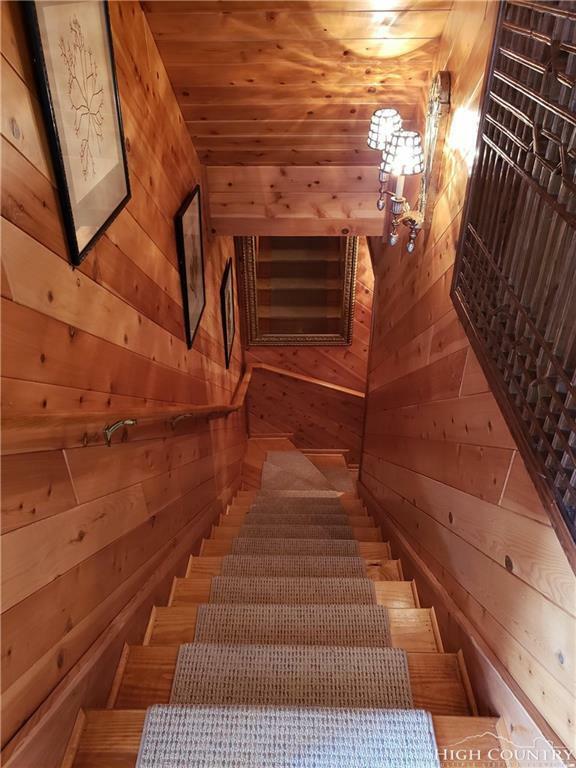 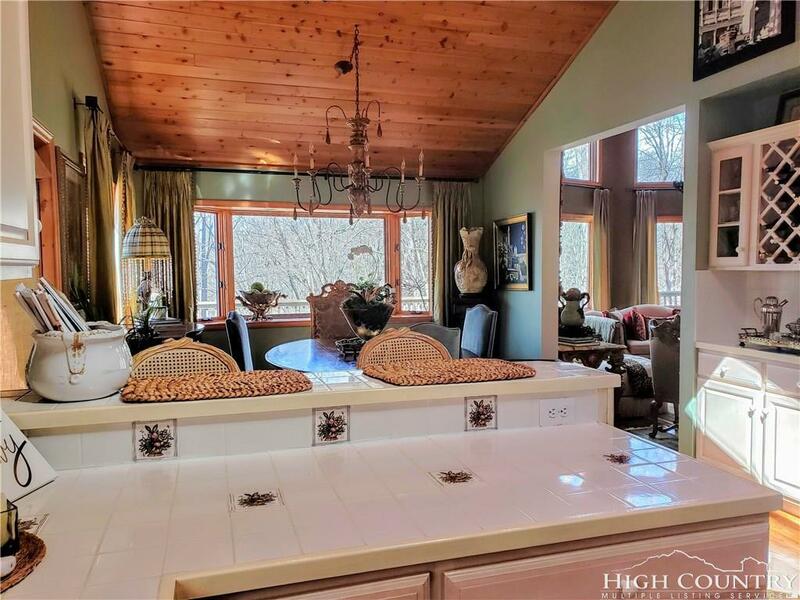 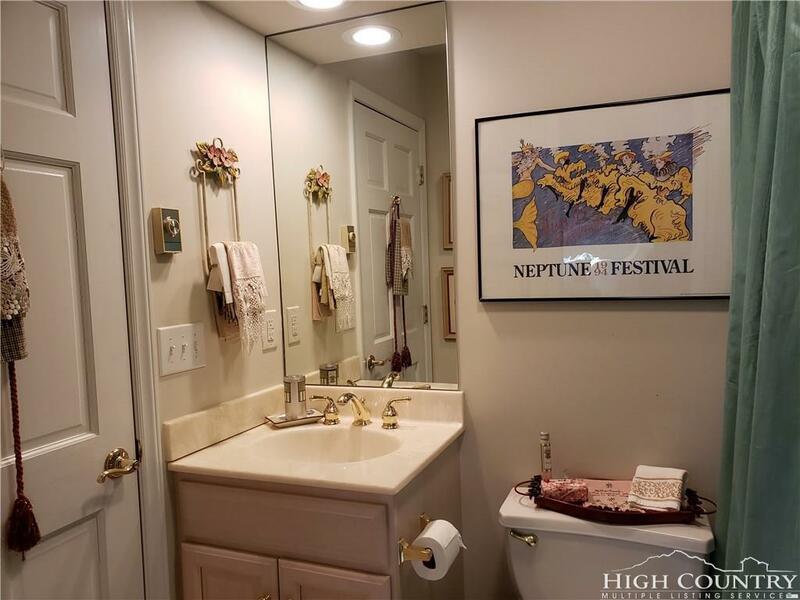 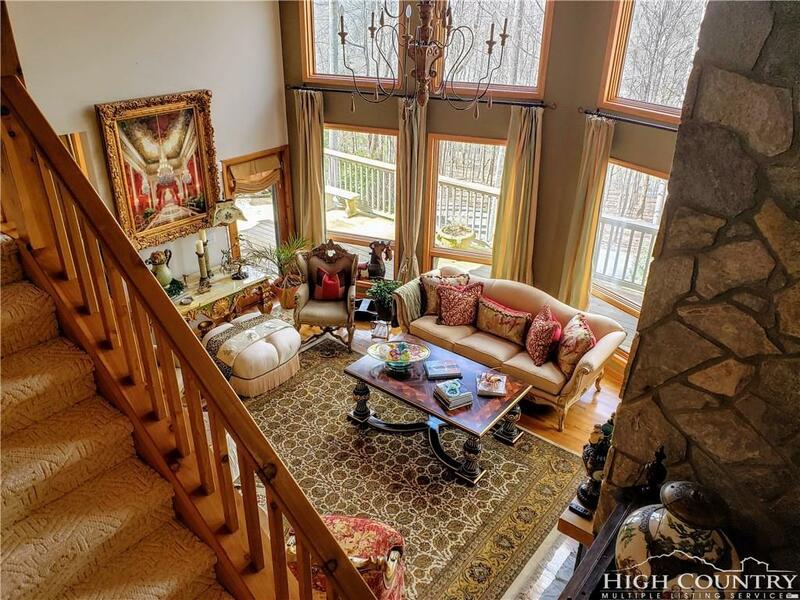 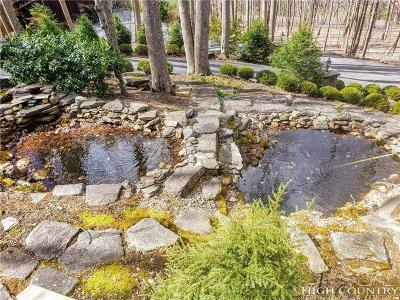 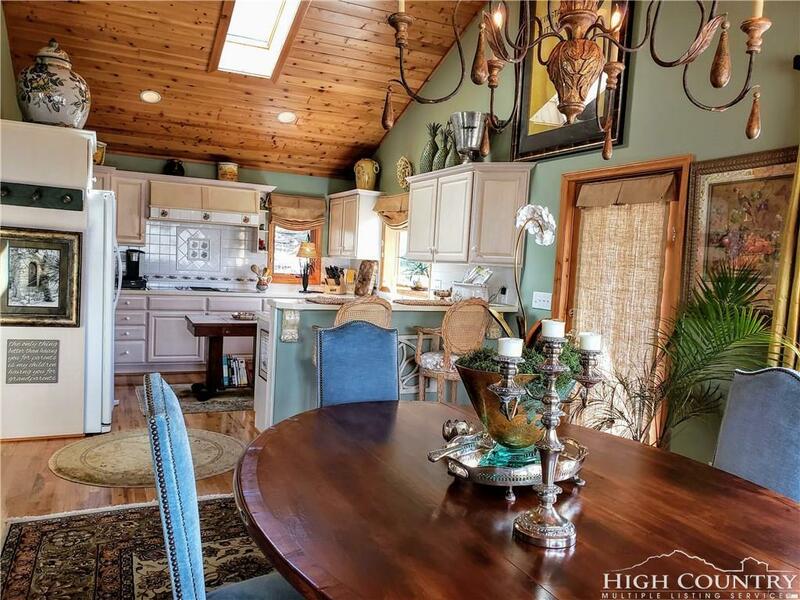 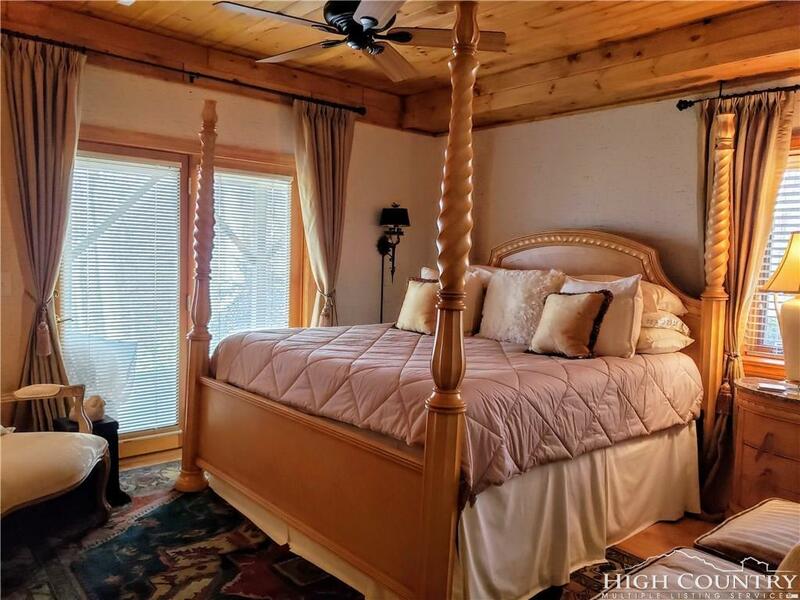 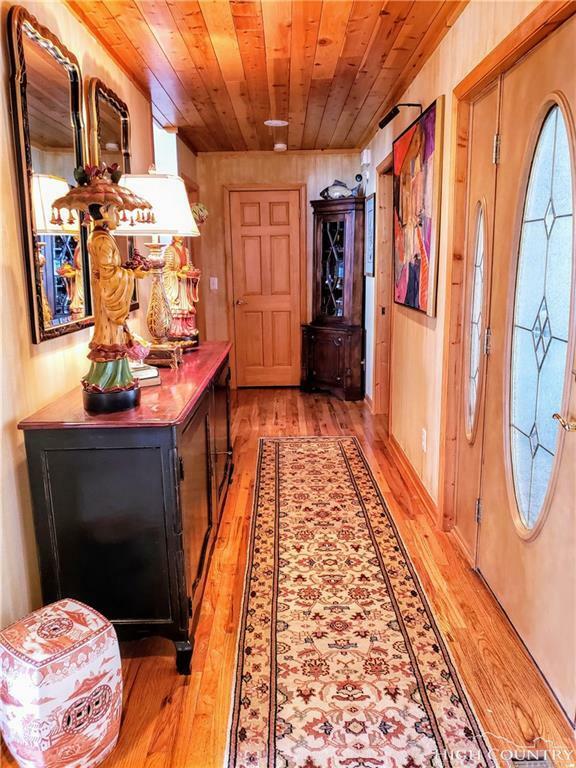 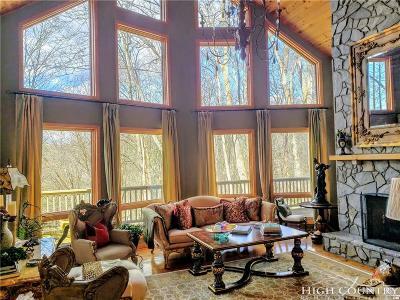 Centrally located between Blowing Rock, Boone and Banner Elk for convenience to restaurants, ski hills, hiking, and all the fun activities in the mountains. 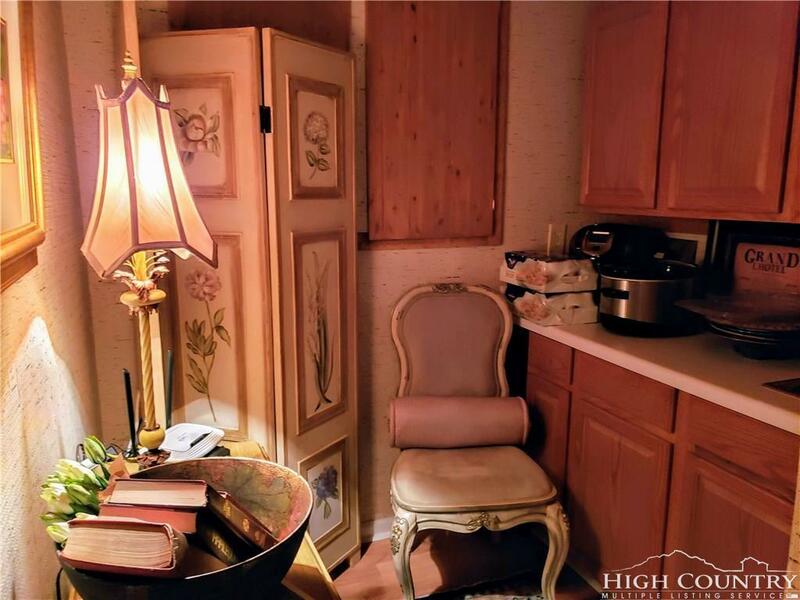 This is luxury living at an affordable price. 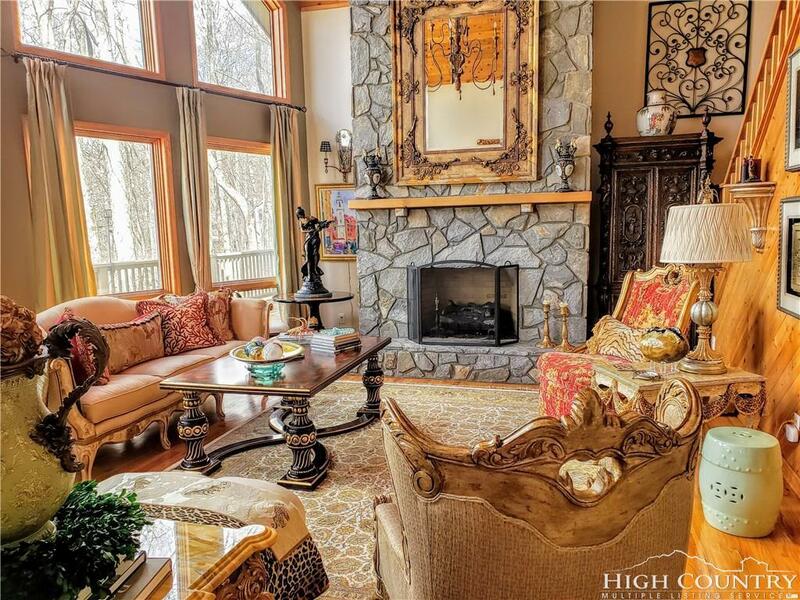 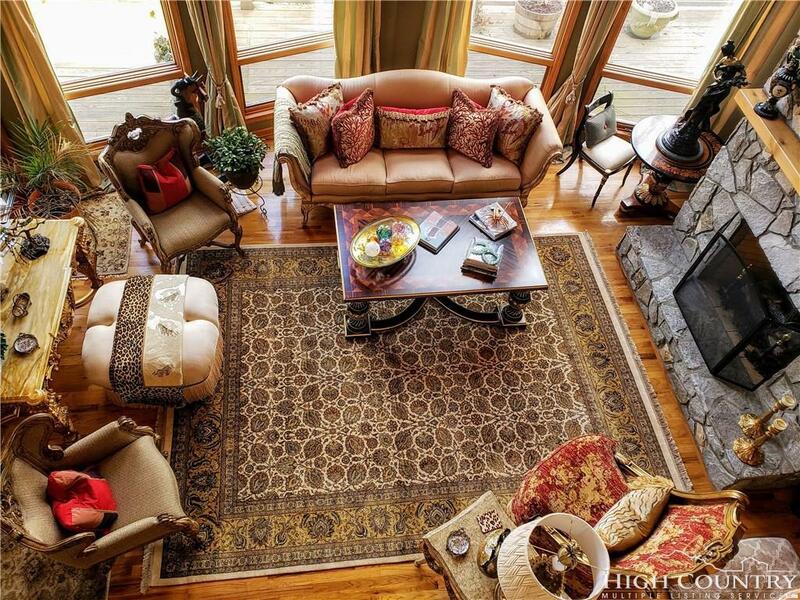 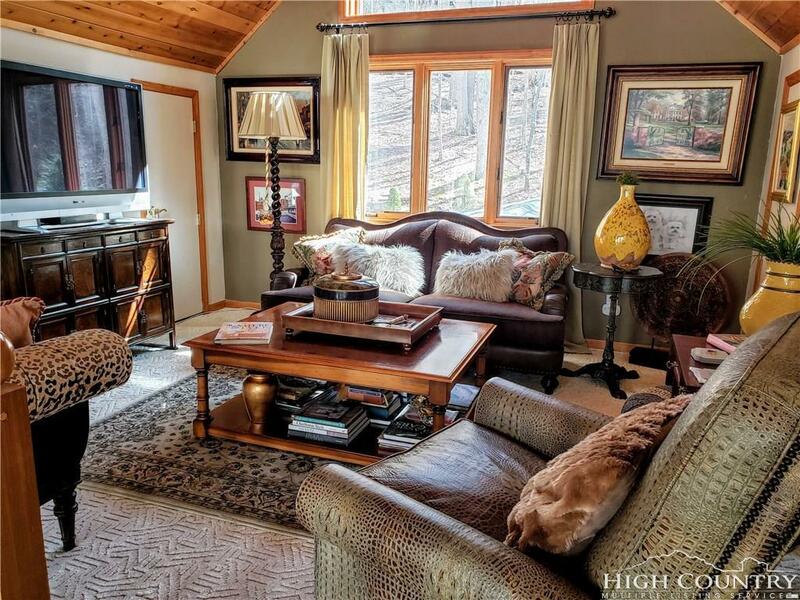 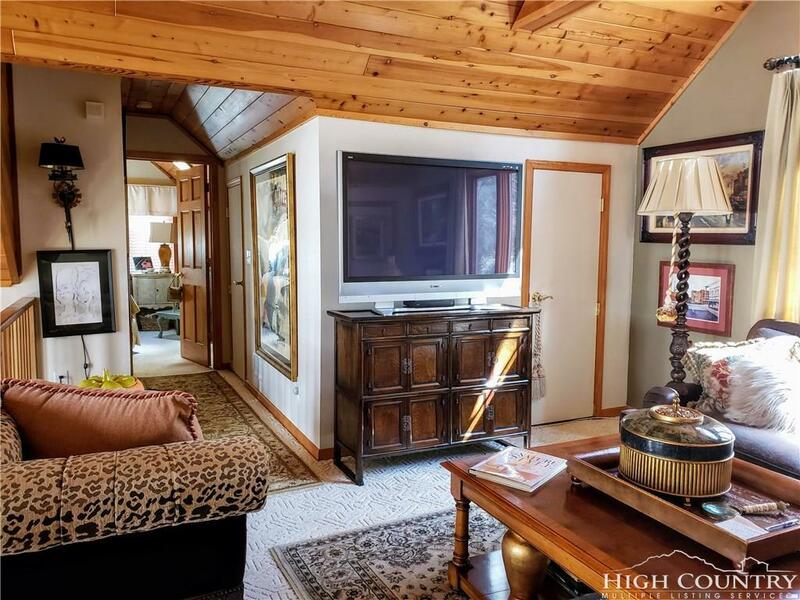 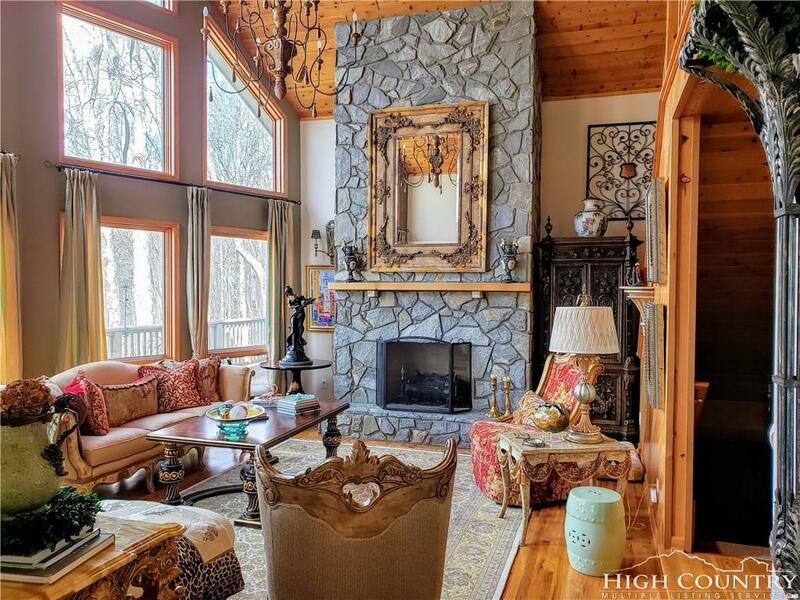 Curl up by the fire and make this cozy mountain home yours. 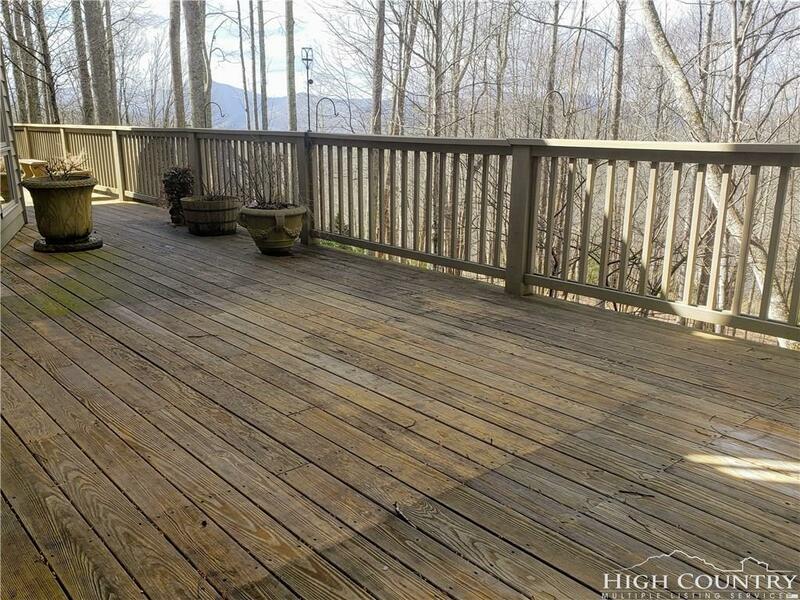 Potential SHORT SALE. Home being sold AS-IS.